Well no need to fear! The answer, my friend, is a scaffold! With a scaffold, you are able to go into an exam, with no knowledge of the questions, but being 100% assured you can achieve the marks you need. If you have a total mental blank in the exam, falling back on a scaffold will make you feel confident about your answer. A scaffold means the markers will have to give you marks, even if your information sounds more like you’re trying to interpret a pile of rocks than an artwork. Answer the Question – identify whether the question is referring to Practice, Conceptual Framework or The Frames. Have a specific answer to the question, rather than just repeating it. Include citation material – try to include this in a relevant way rather than just dropping it in. Include three SEE points to support your argument. Link back to the question. Looking at the above response, look at how I have included all of the above dot points necessary to create a well structured response. 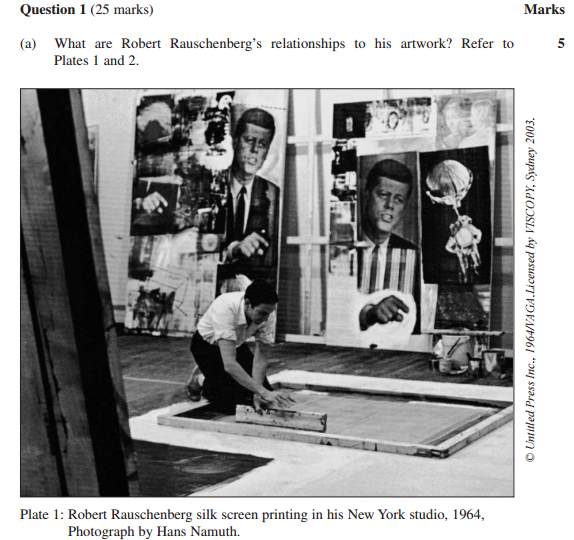 Answer the question – identify whether the question is referring to Practice, Conceptual Framework or The Frames. Have a thesis which links the plates together. Plate 1: include one or two SEE points to support your argument. Plate 2: include one or two SEE points to support your argument. Plate 3: include one or two SEE points to support your argument. Note: use the text extract if available to help you with your analysis. You can find a band 5/6 example response here. Introduction – Answer the question, have a thesis, include citation material. Paragraph 1: use 2 or 3 SEE points to compare the plates. Note: It is super important for this question that firstly, you identify whether it relates to practice, conceptual framework or the frames. 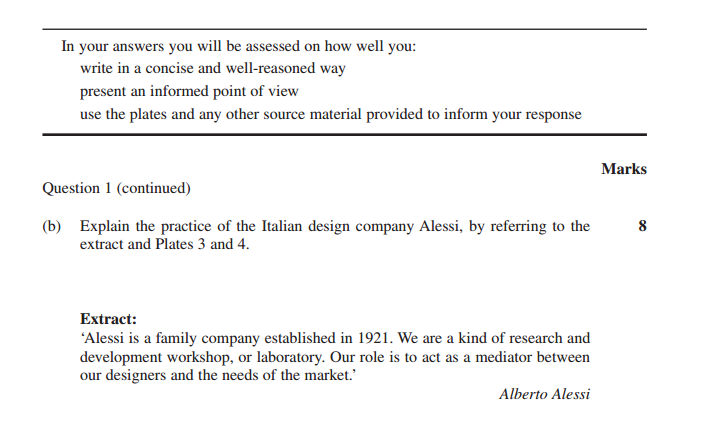 Secondly, you must make an evaluation regarding the question. And there you have it! The unseen question scaffold that paired with good analysis, will guarantee you a band 6 in Visual Arts Section 1. 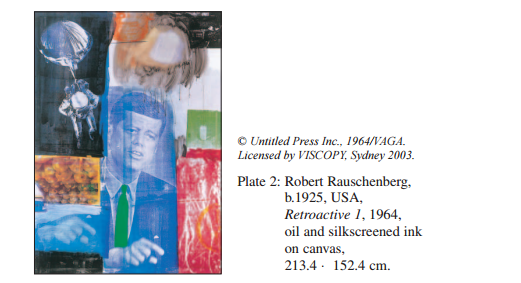 Click here for more information on how to analyse unseen images for section 1 in Visual Arts. We’ve helped over 2,500 students achieve an average mark increase of 19.41%! Flick us a message on Facebook (https://www.facebook.com/artofsmart/), give us a call on 1300 267 888, or email us on info@artofsmart.com.au. Brooklyn Arnot is currently studying Philosophy, History and English at The University of Sydney. In her spare time she enjoys drawing mythical landscapes, flowers, trees, and artsy signs for her cafe during long train rides and basically any time there is a pen and paper around. Her incredible high school English teachers gave her a passion for literature and education, leading to her extreme enthusiasm for the HSC English syllabus and her dream to go to Scandinavia to study old viking literature.